Why Choose the Retail Business Management Program? The retail field changes daily, and thinking outside the box is the way of the future. As the constant struggle between internet commerce and brick-and-mortar stores continues, retailers scramble to find the perfect balance. Employers look for dedicated managers and associates who are ready for the challenge and willing to go the extra mile. The phrase "That is not my job" has no place in the retail industry. With 100% web-based instruction, our Retail Business Management program is designed to meet the needs of working adults. The program prepares students for careers in marketing, sales, retailing, customer service, entrepreneurship, and general business applications. Students develop both the technical and human relations skills necessary to succeed in today’s competitive work environment. If you enjoy retail and want to make it a career, this program is the right fit for you. CPTC's Retail Business Management program is dedicated to the growth of every student so that they meet their desired goals. It is our mission to send well-educated students into the retail field, enabling them to meet and exceed expectations for the position they are hired for. Identify multiple types of business communications and explain when and why each is used. Develop a general understanding of retail management as it relates to the sales and marketing of services/products; apply these concepts to real-world situations. Develop a professional presentation technique. Discuss the importance of a supervisor's role in management and delegation, and how ethics plays a role. Demonstrate an understanding of corporate culture and the responsibilities of the supervisor, including the hiring and firing process. Demonstrate an understanding of how various forces within business influence marketing decisions and how these trends affect current and future marketing practices. Discuss real-world examples of successful and unsuccessful electronic commerce companies, their accomplishments, their struggles, and their business practices. Explain how to establish and maintain trust with customers. Implement tactics to execute, monitor, and tune social media marketing campaigns for success. Demonstrate the ability on how to listen to the social web to identify marketing opportunities and potential target audiences. Ryan Reygers has more than 18 years of retail and grocery management experience in a variety of “big box” and “small box” formats. In 2011, he became the instructor of the Retail Management program. His customer service background gives him a unique approach to online teaching that has contributed to the success of countless managers and associates. Retail Business Management Program Information Sessions are hosted on a flexible basis. Contact Ryan Reygers at 253-230-8091 or ryan.reygers@cptc.edu for more information. 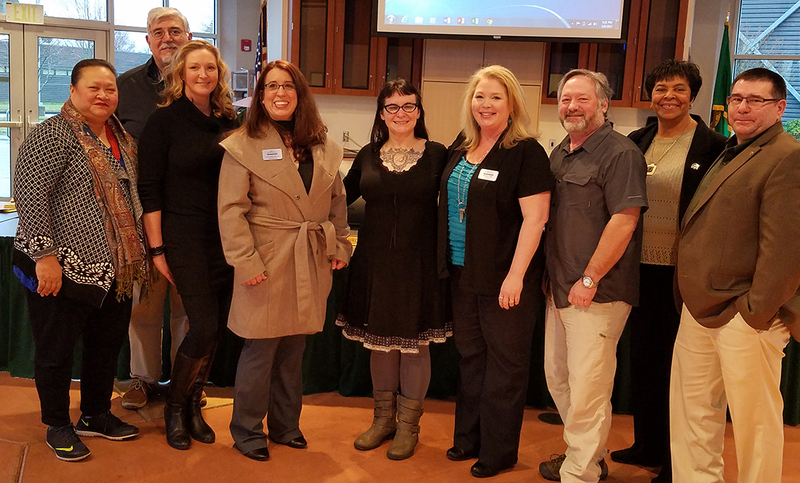 The Clover Park Technical College Board of Trustees capped last week’s March meeting by awarding tenure to a quartet of CPTC instructors. Ryan Reygers has noticed a trend in the online Retail Business Management Program he teaches at Clover Park Technical College. He typically sees students receive a promotion at work around the time they earn the Retail Business Management Certificate, and then receive a second promotion when they earn the Retail Business Management Degree. 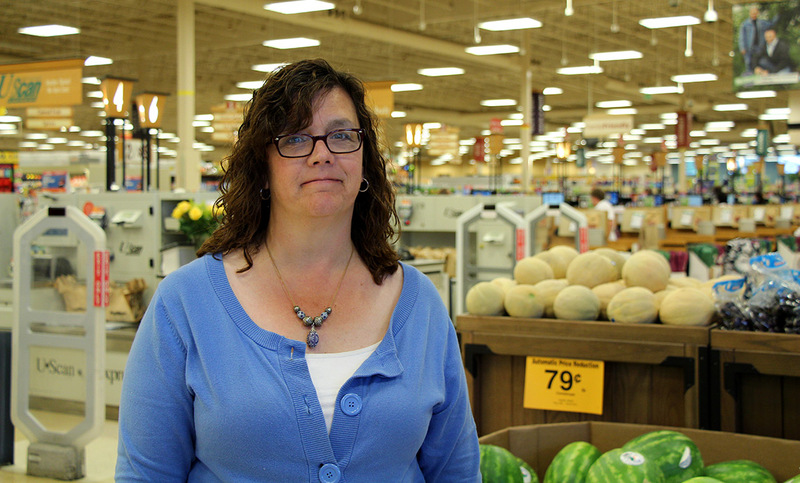 Barbara Nelson enrolled in Clover Park Technical College’s Retail Management Certificate Program to continue her education. As Nelson, a Fred Meyer human resources representative, progressed through the program, she was promoted to HR administrator. 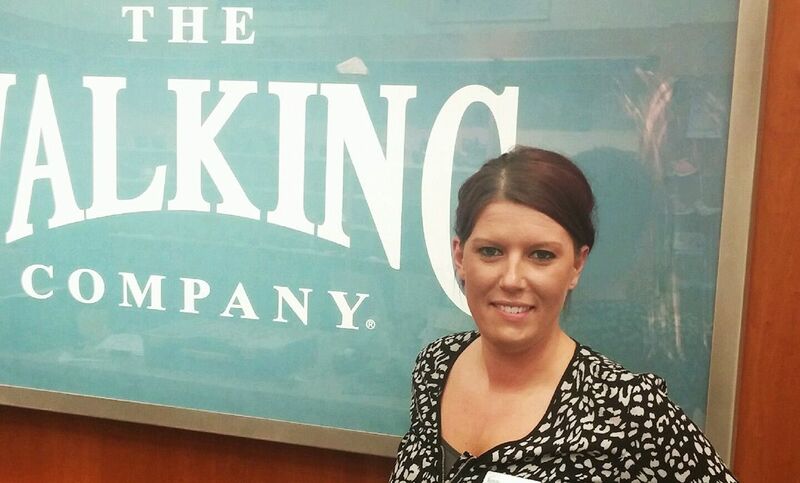 Upon completion of the program, she is now working toward an Associate Degree in Retail Management.